Kenwood | can i just finish my waffle? An interesting “stand-off’’ of sorts developed outside a barbecue President Obama was attending at a friend’s house Saturday night between followers of Nation of Islam leader Louis Farrakhan on one side and members of the press and the U.S. Secret Service guarding the president on the other. 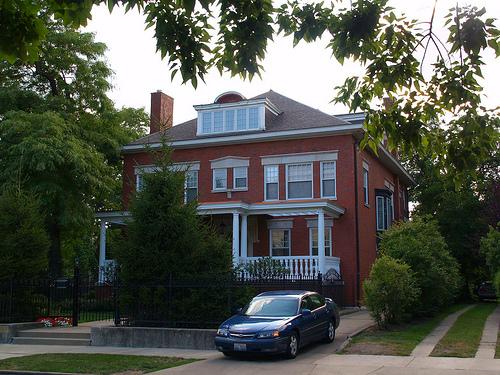 lives across the street from the ornate yellow-gold home where Farrakhan lives. Three points: What does “chanting Islam” mean? allah akbar? Jackie (tar ball in bathing suit) Calmes was present. I guess that just means that she is a member of the roving press corp that follows the Obamas everywhere. And did you plug the hole yet, daddy?